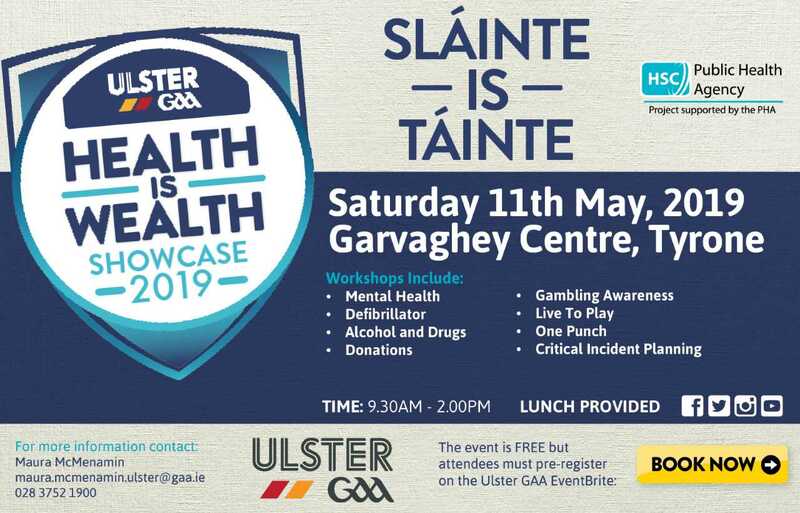 Ulster GAA Health is Wealth Showcase on Sat 11th May in Garvaghy, Co. Tyrone. 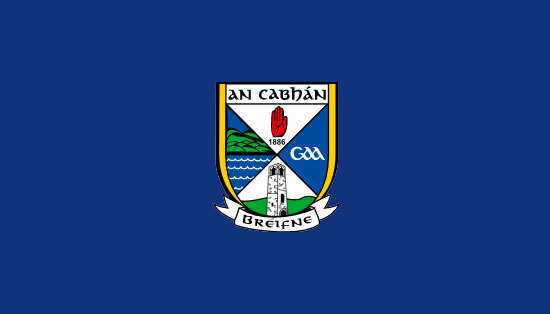 Ulster GAA ‘Health is Wealth’ Showcase is aimed at Healthy Club Officers, members of health & Wellbeing sub-committees, Executive members and club members in general. It will afford clubs the opportunity to link directly with over 20 agencies covering a vast range of health topics including physical activity, mental health, alcohol and drugs, gambling, road safety, One Punch, donation campaigns, Healthy Club Programme and much more.